If you’ve landed on this page we’re going to go ahead and assume you’re looking for a moving company for an upcoming move. If you haven’t already, try out our moving calculator to make sure a moving company is the best option for your move. 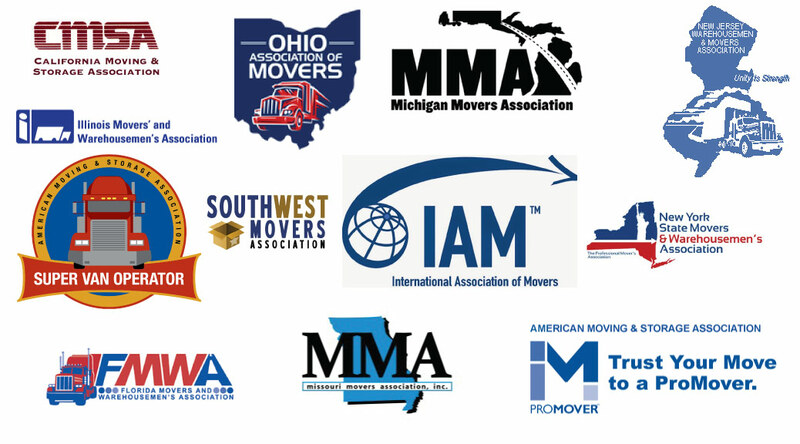 Moving company associations can be a great way to find a high-quality company. 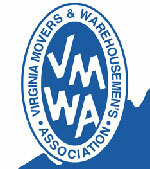 Most associations have fairly strict bylaws that prevent rogue movers from joining. However, membership doesn’t ensure the mover will do a great job. 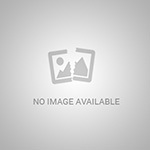 Associations are just one of many sources you should review before hiring a moving company. 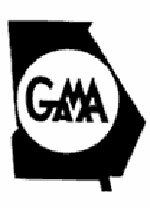 A little over half of all states in the US have a moving association. Many states only require a general business license to start a moving company and most of those states lack a professional organization. Be aware! 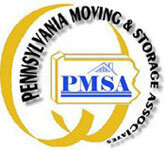 Many shady moving companies will have badges on their website or list awards from fake associations. 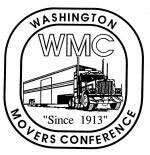 Make sure you’re reviewing your mover’s credentials carefully. Below we’ve listed the most reputable moving associations out there. 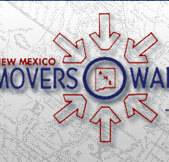 You can also check out our guide on hiring a professional mover for more great tips.